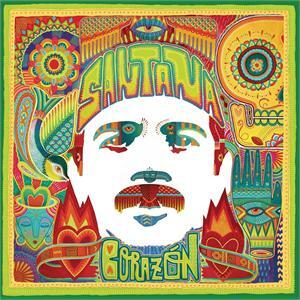 Corazón is Carlos Santana's first album for a major label since 2002's Shaman. It marks his reunion with executive producer Clive Davis, who masterminded 1999's multi-platinum Supernatural. Billed by RCA as his "first Latin album," Corazón is the studio counterpart to the guitarist's HBO Latino concert special that featured his band performing with a host of Latin music superstars in his native Mexico. The singing was (as it is here) mostly in Spanish. For the most part, Santana actually sounds hungry again. His studio band is filled with killers, including drummer Dennis Chambers, timbalero Karl Perazza, and conguero Raul Rekow. Opener "Saideira" features his trademark tone in a passionate, stinging, gritty exchange with vocalist Samuel Rosa, from the Brazilian rock and reggae band Skank. Jittering, insistent horns and layers of percussion push both men to escalate the battle. Juanes lends his soulful croon to first single "La Flaca." It's got an anthemic hook with layers of backing vocals framing Santana's tight and tasty solos. Los Fabulosos Cadillacs back the guitarist on "Mal Bicho," an aggressive, careening cumbia. "Oye 2014" is a Latin hip-hop reprise of "Oye Como Va" with the now ubiquitous Pitbull. Though interesting, it falls flat. 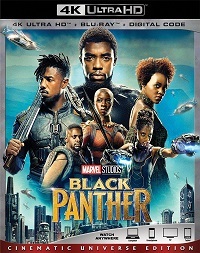 Bob Marley's "Iron Lion Zion" features Ziggy Marley and Colombian rappers ChocQuibTown in a fusion that works, melding cumbia, reggae, and hip-hop. In "Una Noche en Napoles" -- a cover of Pink Martini's "Una Notte a Napoli" -- Mexican-American singer Lila Downs, Spanish cantaora Niña Pastori, and Argentine folksinger Soledad meet Santana's nylon-string guitar in a steamy buleria that weaves their voices together yet keeps their highly individual styles distinct. Gloria Estefan appears on the lilting pop son "Besos de Lejos," which gives Santana a chance to showcase his rumba chops. Romeo Santos turns in a surprising non-bachata performance on "Margarita." His bilingual lyrics and lilting high tenor are wed to airy soulful Caribbean R&B. Santana ties it to the earth with taut phrasing and a brief, biting solo. Miguel's "Indy" is deeply sensual, babymaker pop-soul with a spiritual lyric. The composer sings and plays guitar accompanied only by Santana and Perazza. The jazzy salsa of "Yo Soy la Luz" was composed by Santana and features not only his wife, Cindy Blackman on drums, but also saxophonist Wayne Shorter playing sweltering fills and a gorgeous solo. 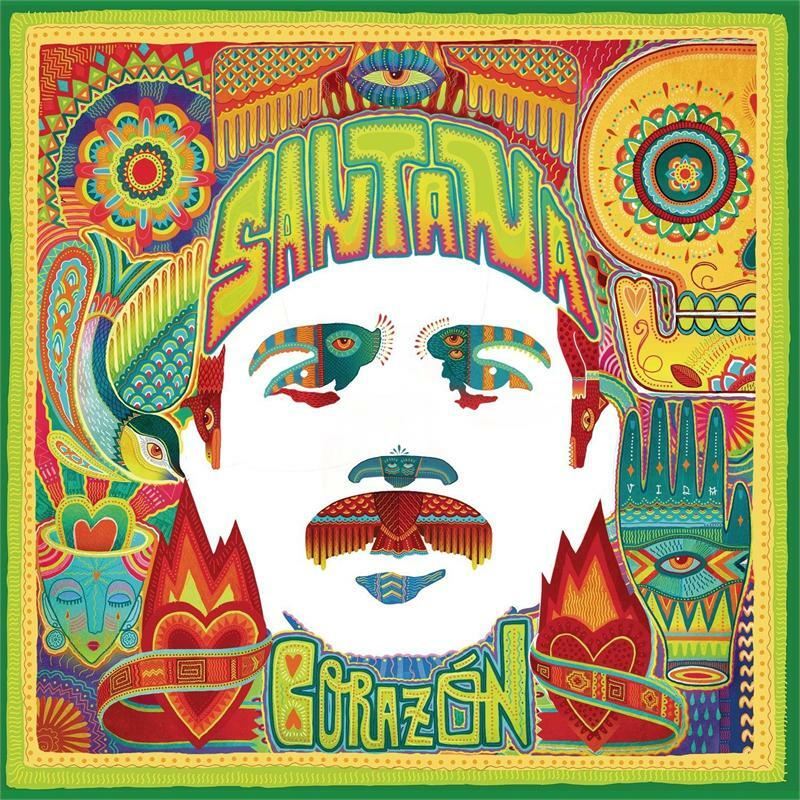 There is likely some truth in the suspicion that this is an(other) attempt to repackage Santana for a new audience, but to dismiss Corazón for that would be to discount the great creativity and innovation currently at work in the wildly diverse world of Latin popular music, and also Santana renewed vitality as a musician. While some of these cuts are forgettable, his inventive engagement with Latin pop here is not only successful, but satisfying.